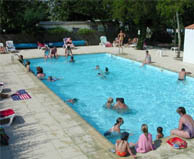 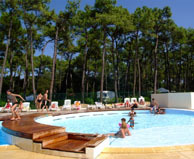 28 campsites are waiting for you in Vendée, Charente. 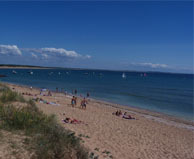 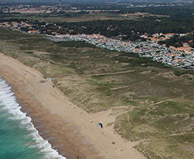 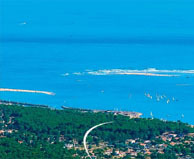 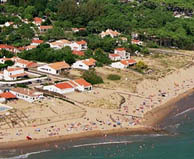 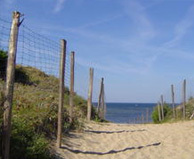 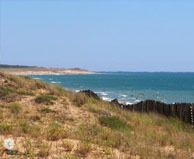 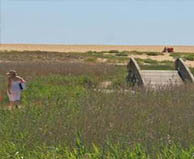 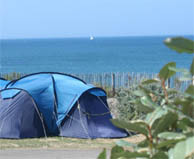 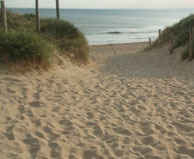 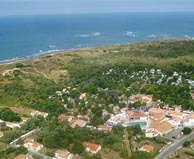 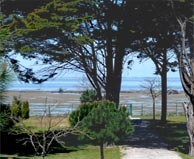 The coastline of the Vendée, called Côte de Lumière (Coast of Light), is popular for camping with its long sandy beaches bathed by the Atlantic Ocean. 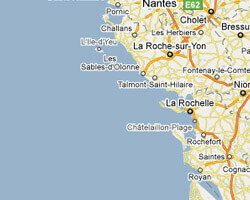 The Charente-Maritime has a more rugged coastline, with the mouth of the Gironde and beaches facing south. 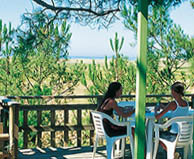 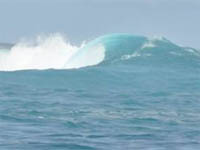 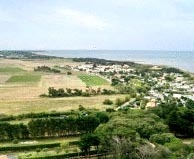 The islands of Ré and Oléron enjoy a mild climate a long part of the year. 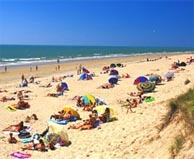 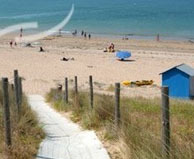 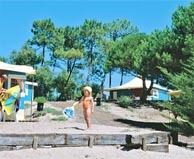 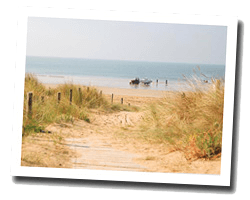 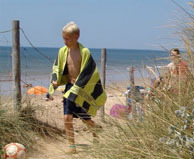 Vendee and Charente-Maritime are perfect family beach destinations. 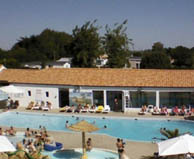 Pastries and fresh bread every morning in summer. 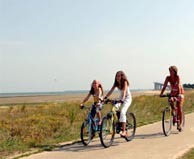 bike to hire. 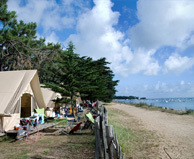 Tents canvas and wood with sea view.